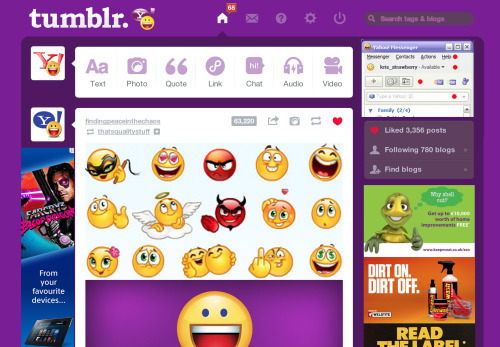 Yahoo’s recent announcement of its intent to purchase Tumblr has brought out the virtual fangs. Lets take a look at some of the more creative responses. 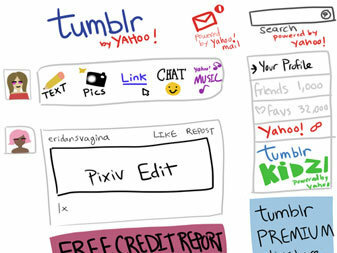 Tumblr users are passionate and are worried about what will happen to their platform. 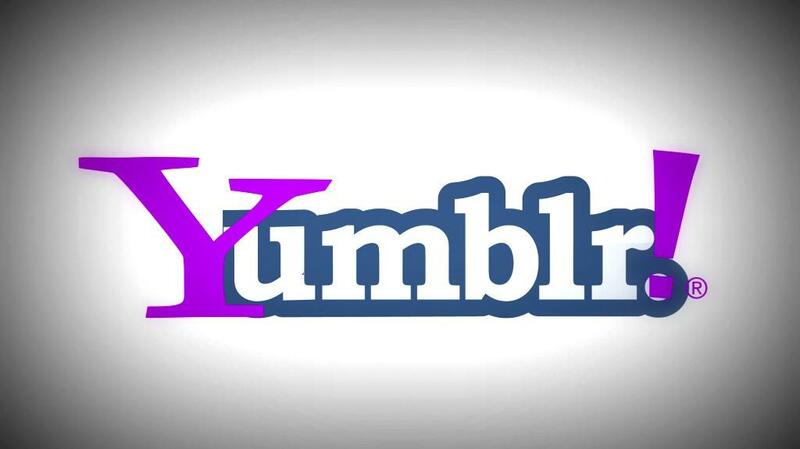 Is that passion enough to keep their pages safe from being “Yahoo’ed?” If the deal goes down, Tumblr as you and I once knew it, may be done. Though the spin is that Yahoo will not screw it up, it’s tough to think that advertising, for example, does not become a focal point of the pages. The evolution of a “social” start-up usually takes two paths, maybe three. There’s the fledgling, cash strapped version that dies the slow death never fully realizing its potential. There’s the doomed from the start version that never gets the funding it needs or just may be a good idea poorly executed and then there’s the Flickr, Posterous, Instagram, Tumblr variety. The types that get bought and are altered forever. Never fully being what they once were and not resembling what they once used to be in their newest and improved iteration. Lot’s of hope and promise, a grand show, a fitting finale that everyone loves and then it’s gone. Is that what lies ahead for Tumblr? How about Facebook? I was just reading about the social media meltdown of Amy’s Baking Company in Scottsdale, if you’re not familiar with it, the restaurant was featured on Chef Gordon Ramsay’s Kitchen Nightmares production that airs on the FOX Network. To give you a quick recap, things did not go well for the owners of the restaurant and for the second time since Ramsay has been doing the show, he walked away and essentially refused to help the restauranteurs out. This act in and of itself says a lot since in his own right, Ramsay can be pretty irascible. So for something to essentially send him packing, when we know what he’s capable of, it had to be pretty bad. Suffice it to say, the owners of this restaurant, took it to another level via these Kitchen Nightmare Youtube videos. Watching the videos of the show you can see why. But, not surprisingly, I found out about the particular show via social media. Why? Because the buzz of the show, the videos and of what the owners did started to play itself out on Facebook. When that happens, things can move quicker than an Arizona brushfire in July. So quickly that the brush fires moved over from Facebook to Yelp and Reddit as well. The gist or the fuel? Apparently the owners decided to respond to the trolls that were commenting about how bad they came off on the show. This doesn’t absolve the restaurant owners but it does highlight the typical flash mob actions that occur on social networks. Give them anything and they will run with it. More importantly however, it highlighted something else. Here comes my point and it’s about Yelp. Yelp may not be the go-to source for restaurant reviews. 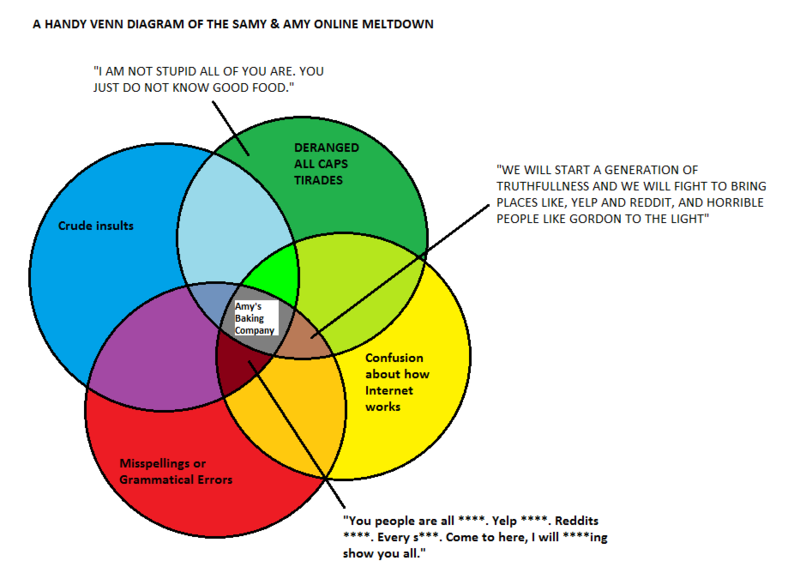 What can Yelp do about that? Doesn’t that mean you can go and bash any restaurant, anywhere? Seems like it to me. Unless I’m missing something. I was going to go off on a rant, but the fact of the matter is…it can’t be good. You feel duped and cheated and misled.